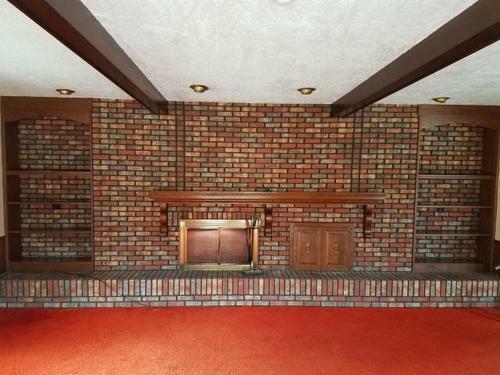 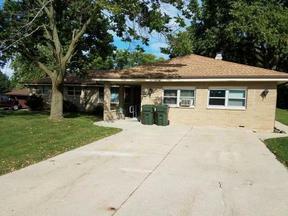 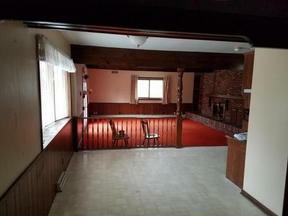 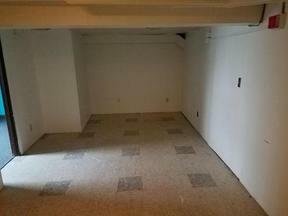 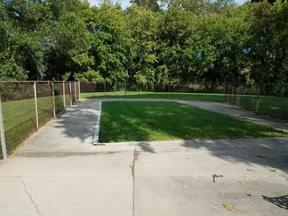 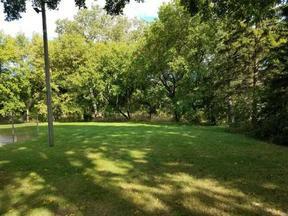 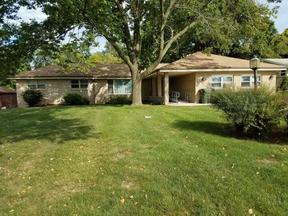 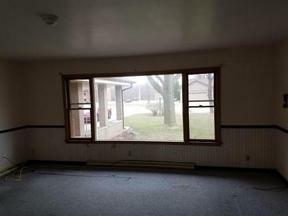 Huge West Allis Brick Home on .6 Acre Sprawling Brick Ranch home on Huge .6+ Acre Lot! 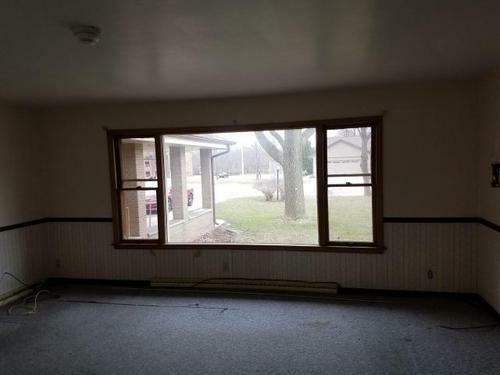 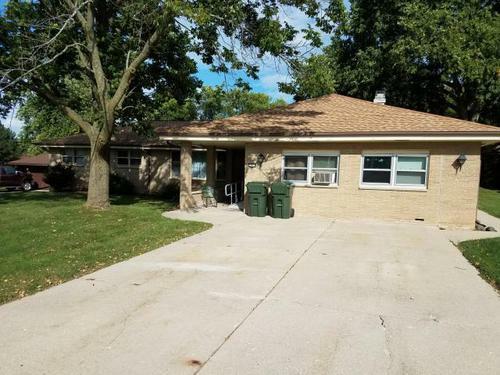 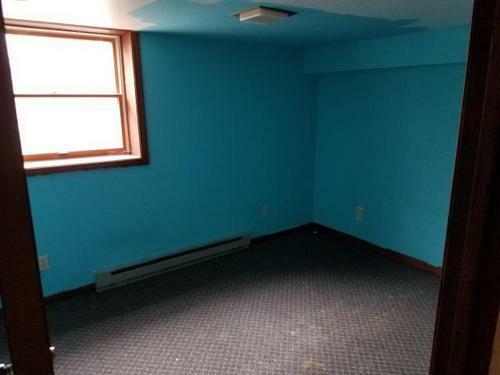 This 7 bedroom, 3.5 bath westside West Allis home is located in a quiet residential area very close to Golf Course and only a few blocks from Hwy 100 shopping and amenities. You can walk to the Golf Course or Hwy 100. You can't find a home with more space anywhere near this price range! Come today, before it is GONE!